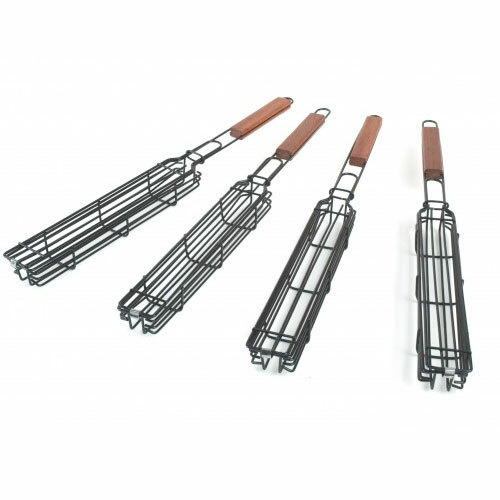 Single Kabob Baskets | Patio and Hearth Co.
Long wire kabob baskets allow an easier, quicker way to cook kabobs. Set of 4. Inquire about Single Kabob Baskets using the form below.